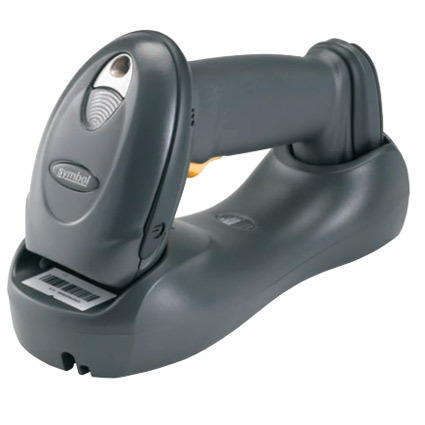 You should use a 2d barcode scanner because they give you more abilities to hold data and are more convenient. We're going to go into detail on those two primary reasons but before we explain further here is a little background on the 2D barcode. 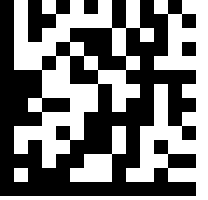 2D barcodes are barcodes that use an X dimension along with a Y dimension. Instead of the traditional zebra stripes you will see a box with dots, a box with small squares, or a rectangle with several rows of squares, these are examples of different types of 2D barcodes. The main benefit of a 2D barcode is the ability to hold a lot more data than a traditional linear only barcode. Because information is stored on the X and Y axis the ability to designate a value by data-location grows exponentially. For example the Washington state Drivers Licensing Office uses PDF417 barcodes to hold the information of the driver's license such as hair color, height, date of birth, address, etc. Instead of having to type in the information the data can be scanned and then automatically placed into a form. From a practical application standpoint for longer strings of characters and numbers you are also able to create a much more compact barcode that can be formatted to fit in a smaller space then a very long linear barcode. Omni-Directional Scanning: Instead of having to line up a laser perpendicular to the barcode lines an omni-barcode-scanner can capture a barcode from virtually any angle, making scanning faster, easier, and more ergonomic. You pull the trigger, light up the barcode and let the scanner do the rest. Scan off screens: Most 2D scanners give you the ability to scan off of a cell phone or an LCD screen. This opens up the ability to implement a mobile couponing program with online advertising. Instead of requiring your customers to print out an emailed or online deal they can pull up that promotion on their phone and then you can scan it right off of the screen. Scan in bright lights: Because most 2D scanners are 2D imagers the scanner works great in well lit conditions like outdoors, near a south facing window, or under brightly lit manufacturing lights. Unlike traditional laser scanners that require lower light conditions, the amount of light won't effect the 2D imager's ability to scan. How can I get a 2D scanner? 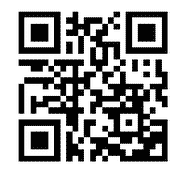 To read a 2D barcode you will need a 2D barcode scanner. 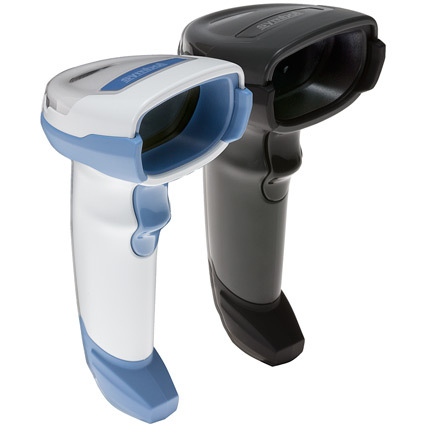 These scanners are typically available in two popular form factors, a pistol barcode scanner (sometimes called a handheld or trigger barcode scanner) or a hands free barcode scanner. The pistol style is most popular for warehousing or working with large items where picking up the scanner and moving it to the barcode is easier then moving the item to the scanner. The primary benefit of a hands free scanner is that you can handle the product with two hands, great for working with fragile items or heavy small items that require two hands to manipulate.